Exfoliating lotion and skin smoothing cream that refines an uneven and rough skin surface. 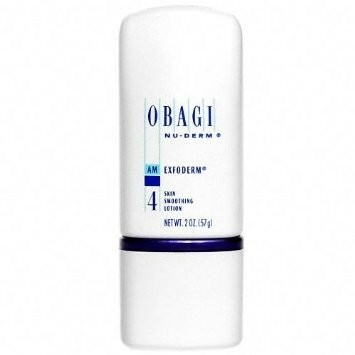 Obagi Nu-Derm Exfoderm is an exfoliating lotion and skin smoothing cream that refines an uneven and rough skin surface. The Exfoderm’s calming and delicate formula with Phytic Acid, makes this product ideal for those with normal to dry and sensitive skin types, as it will not cause excess dryness or irritation. Obagi Exfoderm exfoliates dead skin cells that cause a dulled complexion and promotes new healthy skin cell growth to leave a fresh, more refined, glowing skin surface. 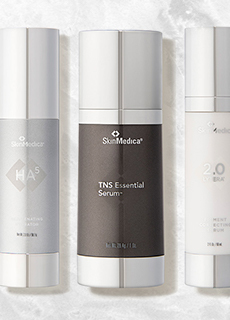 With daily use, the rough, damaged skin layers will start to drop away and new, brighter skin will surface to give that glowing, smooth, youthful appearance. 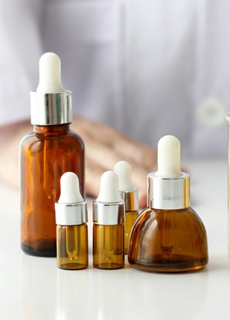 Utilization of the Nu-Derm Exfoderm will also help prepare the skin for better absorption of the active ingredient Hydroquinone present in the other products in the Nu-Derm System. With better absorption, brings the best results possible.